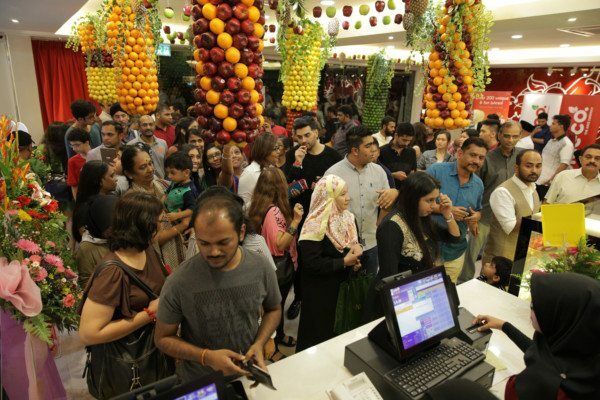 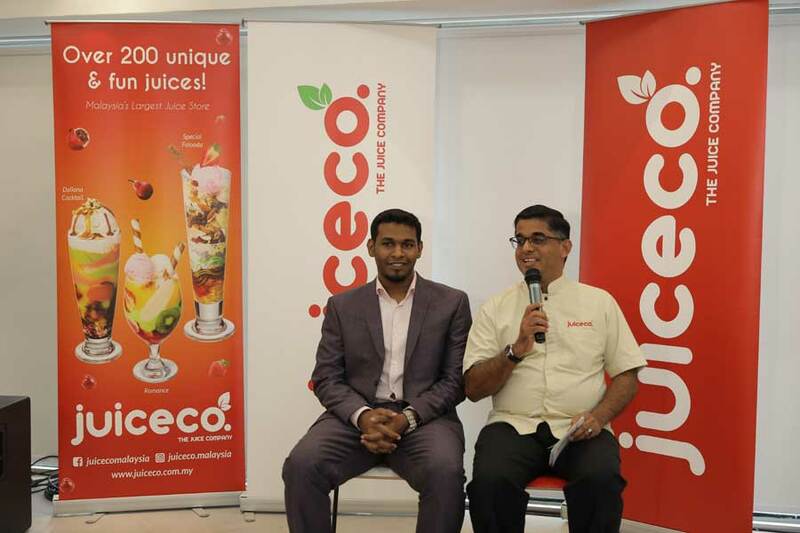 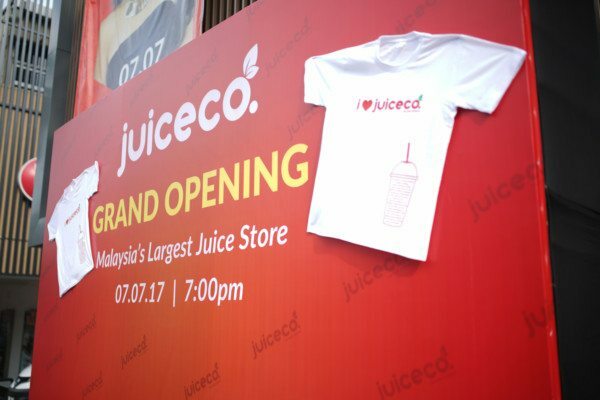 impact FORCE was proud to have lend a hand in the opening of Malaysia’s largest fruit juice store, JuiceCo. Renowned Bollywood actress Kareena Kapoor Khan , extended her glamorous footprint and made an appearance at the grand launch of JuiceCo. 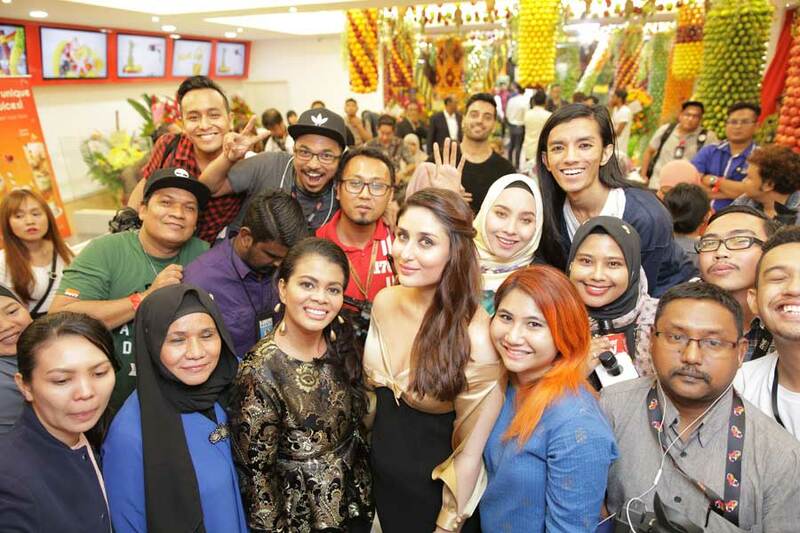 The massive crowd was testament of how popular Kareena was in Malaysia. 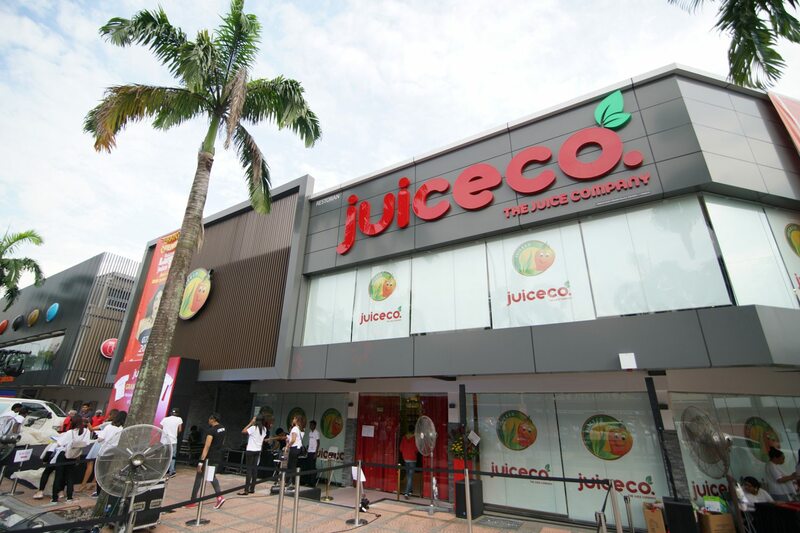 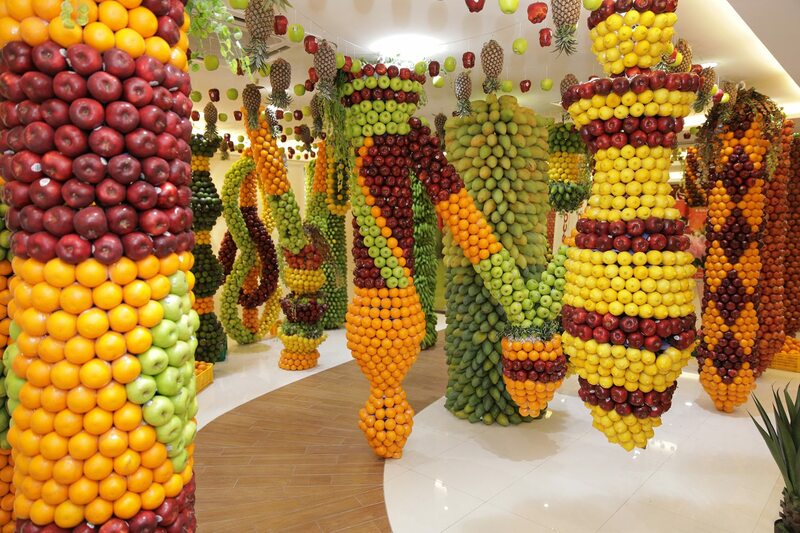 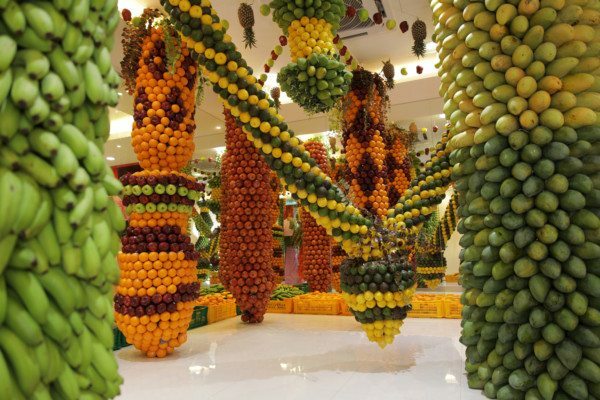 The JuiceCo outlet also featured a unique and innovative fresh fruits décor in-store to provide guests a rejuvenating experience as they enjoyed their choice of beverage. 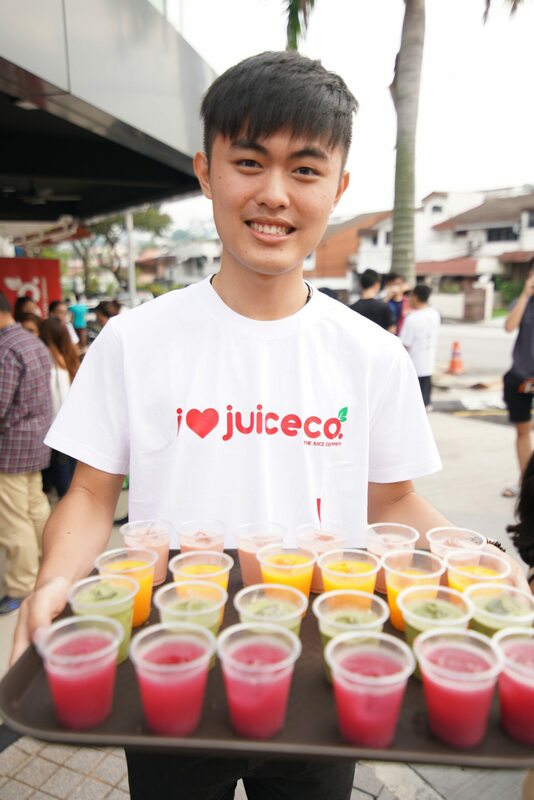 There was an amazing variety of more than 200 unique, tasteful, preservative-free fruit and vegetable juices, blends, smoothies, milk shakes and specialty juices for guests to enjoy. 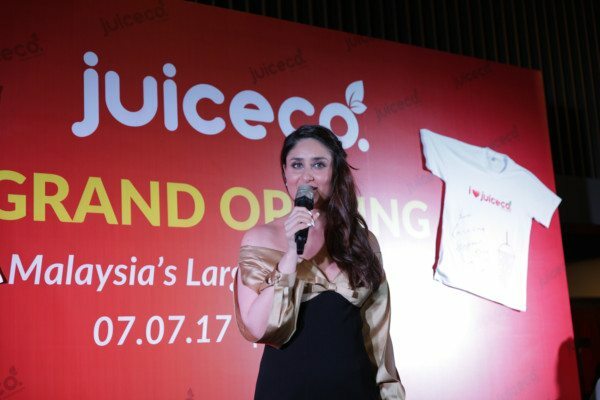 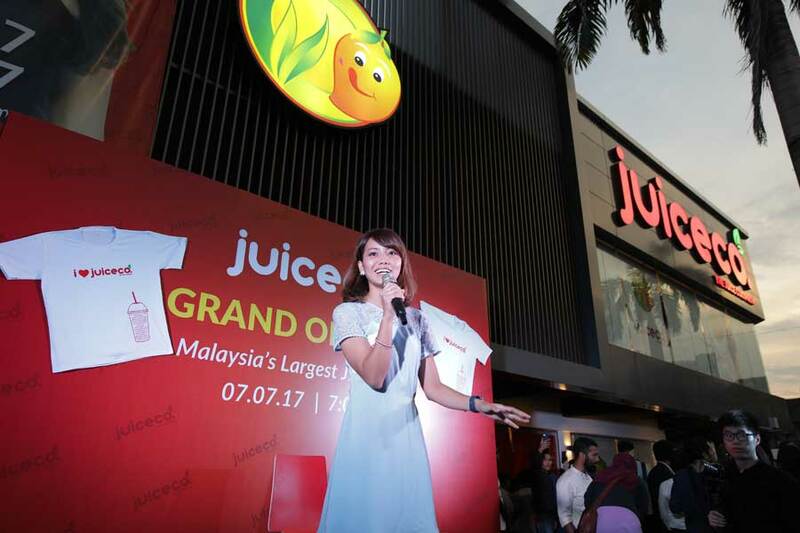 As part of the promotional effort to commemorate the launch of JuiceCo Malaysia, a social media contest was organized prior to the opening and 40 social media winners were chosen for a meet-and-greet followed with a photo opportunity with Kareena Kapoor Khan. 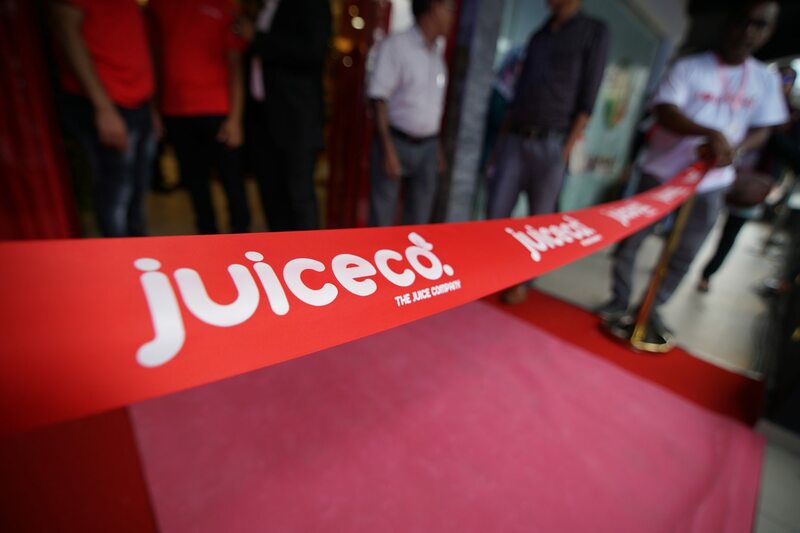 With the large media turnout, a press conference was held after the grand launch of JuiceCo.